Decorating for middle and high school students can be tricky. You need to strike a balance between something that it visually appealing, but also relates to or enhances your content. Below are a list of my absolute favorite bulletin board ideas for secondary English. When I first started teaching, I purchased posters with biographical information about famous English authors and proudly displayed them on my back bulletin board. Sadly, no one looked at them. Okay, that’s not entirely true. I had the occasional, “Awesome! This dude’s last name is Bacon” comment, but it didn’t exactly get my students excited about English literary history. I was on social media one night and saw the word TIMELINE in bold on my profile and thought “Eureka! 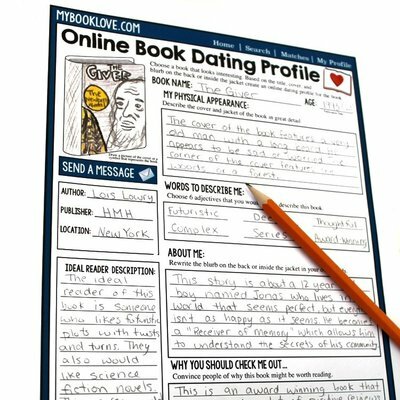 I will create an author timeline.” I was just going to make a profile for William Shakespeare, but I got out of control and ended up making 30. 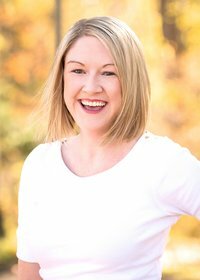 For each author profile I added a profile picture of the author, quotes for a status update, interesting info on the side, and a timeline of the author’s life. It was quite an undertaking, but I learned some incredibly strange tidbits about some of the authors I love. Maya Angelou was the first African American female cable car conductor. Actor and comedian, Mike Myers, is a descendent of William Wordsworth (first cousins 7 times removed). Ummm, huh? Ernest Hemingway had a six-toed cat, and many cats living in the Hemingway Key West Museum are descended from that original cat and also have six toes. Weird. Posting inspirational quotes in the classroom is by no means an original idea. I’m sure you can bring your mind back to your own middle/high school classroom and remember some of the quote posters your teachers displayed. In the last few years; however, quotes have had a surge of popularity in that they are posted, liked, and shared on the virtual bulletin boards that are Pinterest, Instagram, Facebook, and Twitter. 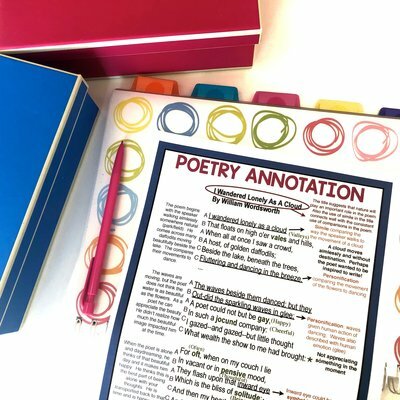 Students love to find that perfect quote that connects with how they are feeling and share it for the world to see. In my classroom, I like to share quotes from famous authors or from the novels/short stories/plays that we will be studying. 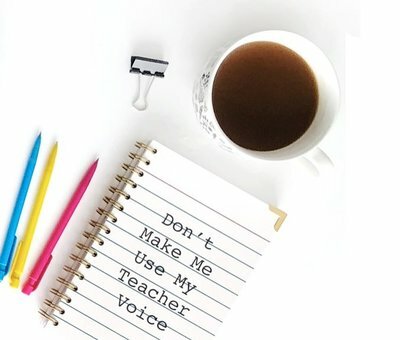 I compiled some of my favorite quotes and created a Quote of the Week Resource. If you want to create a fresh bulletin board to display quotes, consider creating “Author Hashtags” where you write the quote and hashtag the author’s name, the written work it comes from, the date of publication, or any other category you see fit (genre, era etc). I created these Shakespeare Hashtags to make a unique class display. 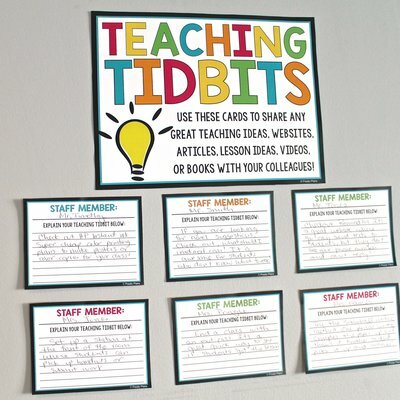 Create an interactive exit pass bulletin board dedicated to students demonstrating their learning in your class. There are so many options to choose from, but my favorite is Hashtags About Today’s Lesson (it’s free!) where students can write a social media update about something they learned in class that day. 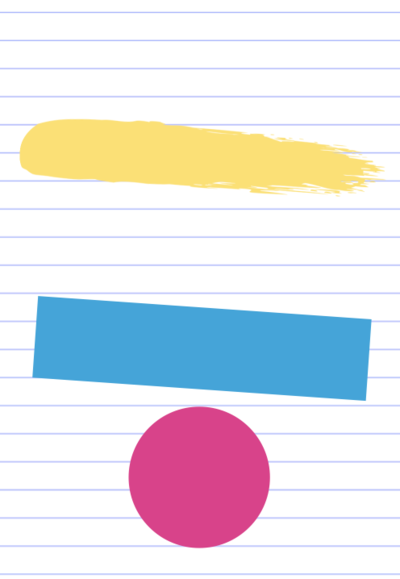 I print in color, laminate, and have students use dry erase markers so you can reuse them again. It is a useful formative assessment to check which of your students are struggling with the concept. Who doesn’t love a great grammar joke? 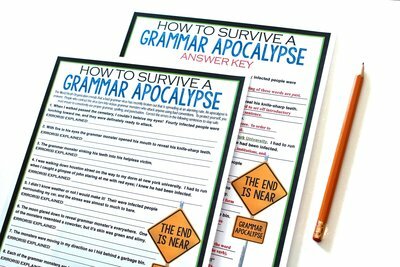 Find an area in your classroom where you can share hilarious grammar posters or funny grammar mistakes to get your students laughing! These posters always catch my students’ attention. 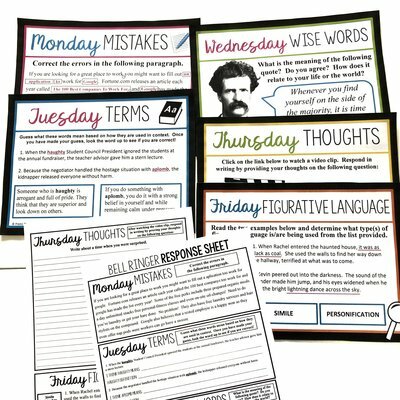 Check out my bundle of grammar posters and you grab one for free here. The posters that most often get ignored in middle & high classrooms: THE RULES. I tried to find a way to make my classroom rules posters more appealing by connecting them to famous quotes. My students may not want to listen to me, but when Martin Luther King, Shakespeare, and Amelia Earhart are telling them to arrive on time prepared with a positive attitude, maybe they will listen. Okay, probably not, but at least I will have a calming bulletin board to look at when that student strolls in 10 minutes after the bell. The dreaded phrase every English teacher despises: “I don’t like to read.” When a student says this, refer them to these posters to find a genre they might be interested in. Once they find one, have them do a bit of online research to find popular books in that genre. It is an easy way for you to help steer your students in the right direction for book choice. These posters have also been a great reference during class instruction when we are discussing genre. If students are not sure how to categorize a particular reading, I ask them to refer to the board to help them decide under what genre(s) the text falls. Everyone loves a good pun, especially from the nerdy English teacher. Yes, your students will sigh, call you a cheesy dork, and roll their eyes when they see your Joke Of The Day bulletin board, but I can guarantee that they will also tell that joke to their friends or family later that day. 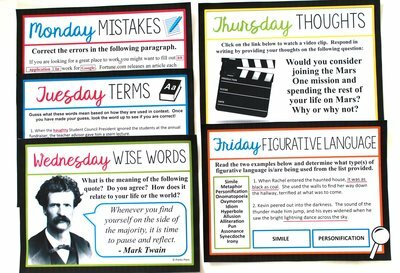 Dedicate a bulletin board in your classroom to introducing a new literary term to your students each week. I usually introduce a new term on Monday, put up the word on the bulletin board with the definition. The board can also become interactive by having students add post-its around the definition with their own examples of the term in use (in movies, music, novels, comics, commercials, songs etc.). 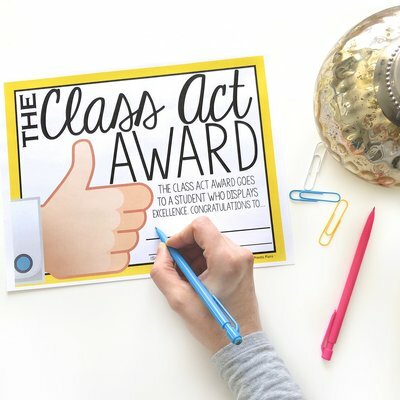 If you want them to actually participate, make it an activity in class, or use it as a way to provide extra credit. 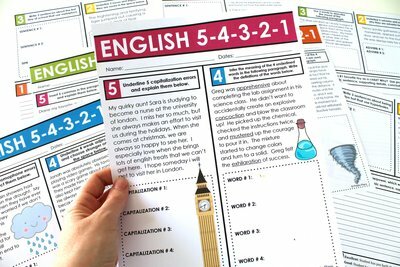 I created posters with English idioms when I was teaching early middle school. It would work best at this level, but I have also found it to have some use even in high school. You would be surprised at how many English idioms are not familiar to high school students. The bulletin board was also incredibly popular with international students whose first language was not English. Do you know how confusing idioms can be to someone who is a second language learner? You might wonder why they have that confused look on their face when you say the test will be a piece of cake, or that if they want an A+ they have to go the extra mile and hit the books. English is confusing. 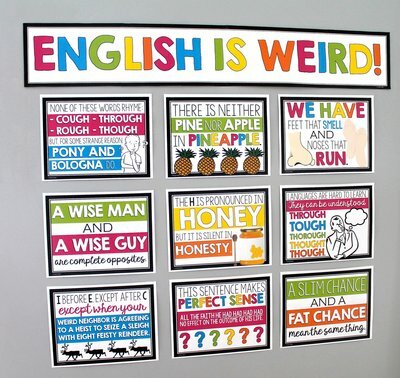 Show your students how strange and crazy the English language can be by decorating your bulletin board with funny posters that allow students to consider an illogical or surprising nature of the English language. 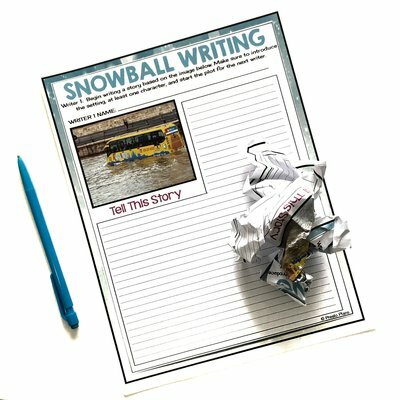 Your students will definitely take notice of the display, and you may even get a few laughs! If you are sick of hearing the same boring words in your students’ writing, have them lay those words to rest with a dead word of the week. Think words like good, big, small, nice, happy etc. What’s great about this board is it can also be used as a weekly activity where students can share stronger synonyms for the deceased words. → It was an emotional wedding. Even the cake was in tiers. → She was fired from the hotdog stand for putting her hair in a bun. → There was an explosion at a cheese factory in France. De-brie was everywhere. Having a visual reminder of basic ELA content in your classroom is a great reference for students. For instance, although we assume that students know the parts of speech by the time they enter our high school classroom, this often isn’t the case. Having that visual reminder can be useful for student and for you during instruction. I like to alternate these types of posters for different content we may be covering (punctuation, homophones etc.). 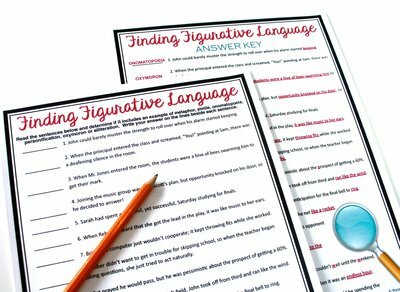 If you want to grab some free comma rules posters, you can grab a set by signing up for my 10 Days of English Teacher Giveaways. We sometimes assume that students understand the common terms used on tests (particularly on standardized tests), but sometimes the difference between answering a question incorrectly or correctly comes down to their understanding of the question. 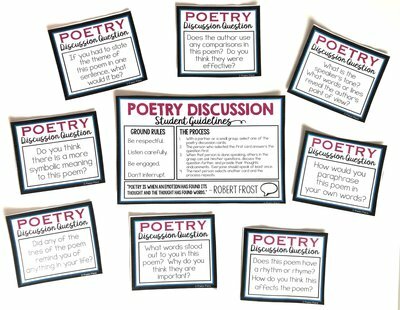 Taking the time to introduce these terms to your students and familiarizing them with the stems used in most open-ended extended response questions can make a significant difference. I compiled 20 test terms posters with common key power words used during testing with a student-friendly description and a “hashtag” for quick reference. 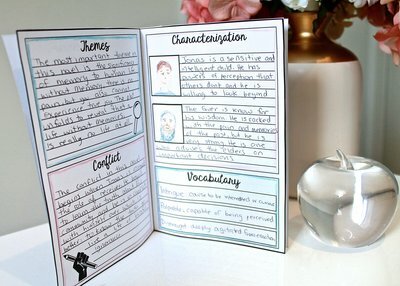 After introducing each new term, have students complete an activity where they write their own question using the term on something they are studying in class. This is a great way to bring test-prep into your class in a low-stress and fun way. I hope you will be able to these ideas to inspire your classroom decor. 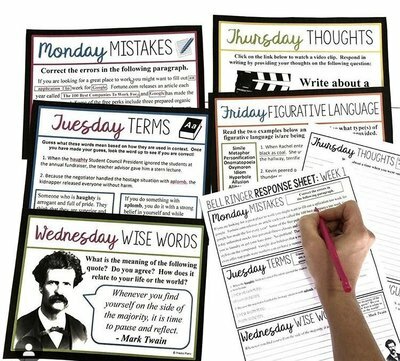 Using bulletin board displays can be an effective visual reminder, an interactive tool for learning, and a way to improve classroom community.